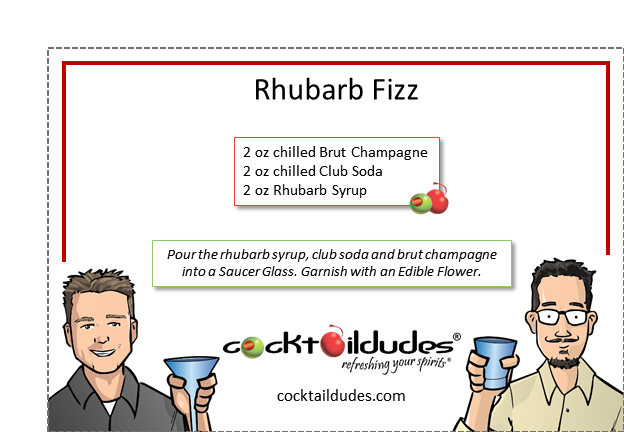 Pour the rhubarb syrup, club soda and brut champagne into a Saucer Glass. *See our Rhubarb Syrup recipe/video. 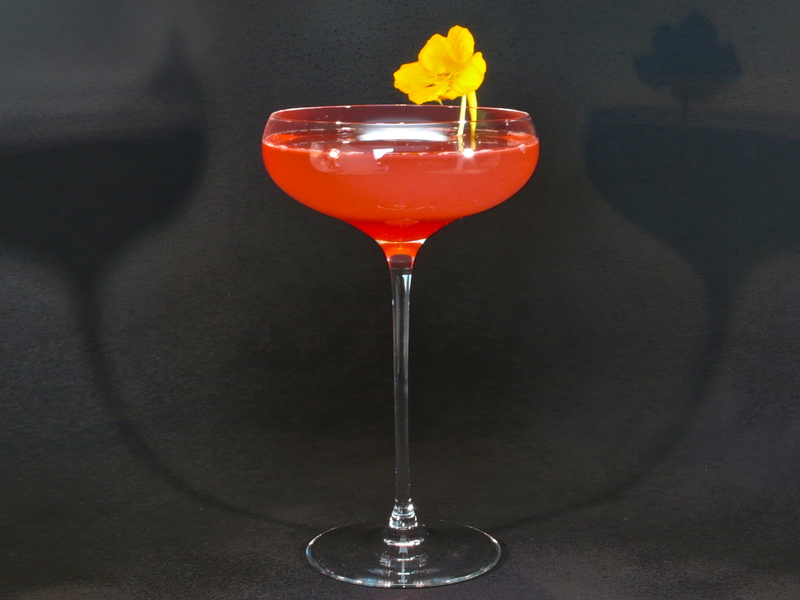 Here is a fun seasonal take on the Elderflower Fizz, where we use rhubarb syrup in place of the elderflower liqueur. Don’t Panic! 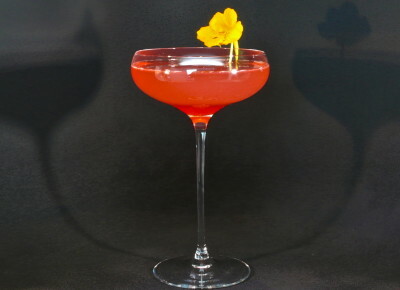 Rhubarb syrup is easy to make and doing so will allow you to enjoy lots of delicious cocktails all summer long. Mix it up for a garden party, the 4th of July, or that summer wedding. It’s three ingredients, all of the same measure, so you can make one for a few guests and allow them to make drinks for the rest. See one, make one, teach one! Cheers!